This trail is going to be diverted next week. Taking in four villages between the town of Mold and the Clwydian Range; Nercwys, Eryrys, Maeshafn and Graianrhyd this route offers some of the best natural riding this area is well-known for. 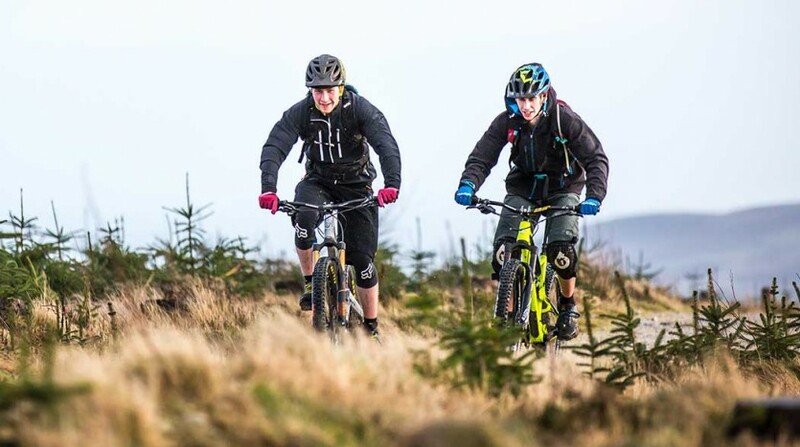 With singletrack and green lanes mixed in with forest tracks and rural lanes there is lots to enjoy including the wonderful scenery along the way. 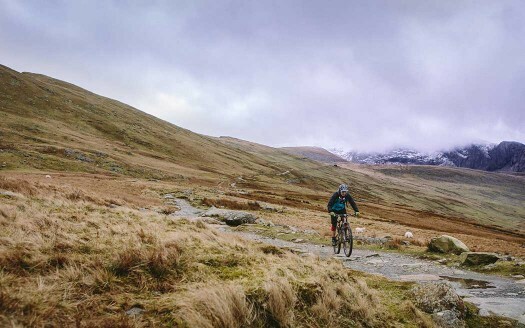 The Graianrhyd loop may be taken out of the route if riding with less experienced riders, as this section has a technical descent. 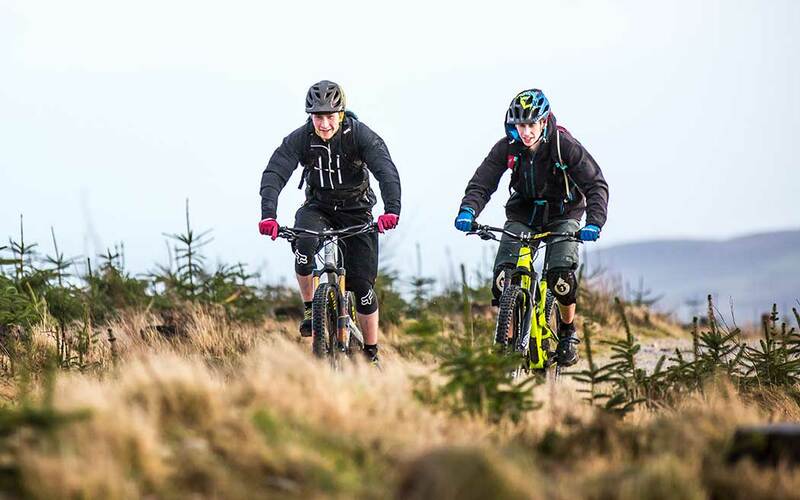 Plus, in between all that fun are some of north Wales’ best pubs and village shops for food and drink stops! Located between the villages of Eryrys and Nercwys, Coed Nercwys is easily reached from the A494 at Gwernymynydd. Free parking is available at the northern end of the site. News/Update: This trail is going to be diverted next week.